Ok, confession time. I love reading and I like to think I know a fair amount about literature. 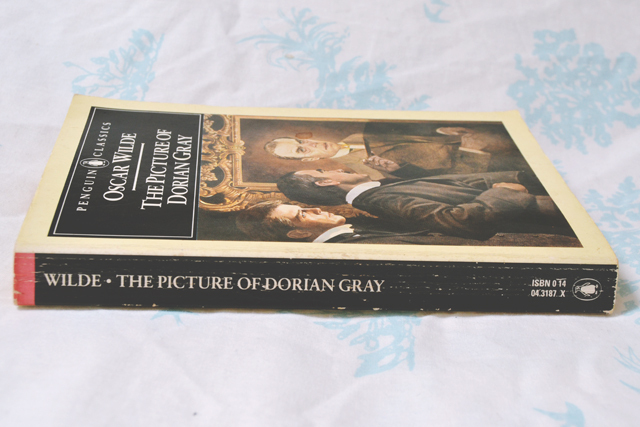 I obviously knew all about the story of Dorian Gray, but I had no idea it was written by Oscar Wilde! There, I said it! I know you're judging me. I can feel it, but I had to be honest! 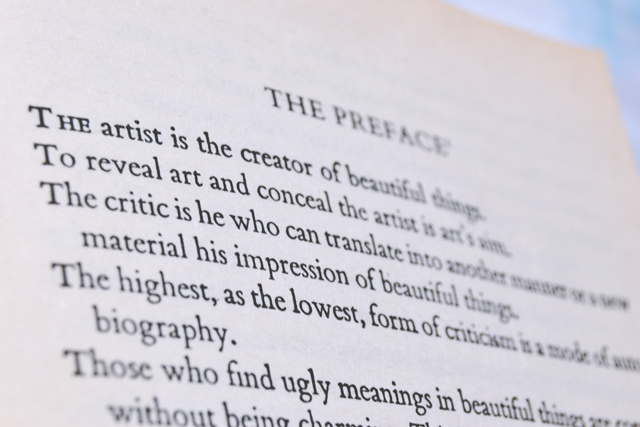 So we should all know the basic story: A young man, blinded by his own beauty, is overwhelmed with jealousy for a portrait of his that will stay young forever. In his desperate vanity, he prays that the portrait would grow old instead of him and, as time passes, he realises that his prayer has been answered. At first, he revels in this turn of events and lives a hedonistic, sinful life, knowing that all strains of his life will be transferred to the painting rather than his own face. Ultimately, of course, he becomes controlled by his vanity and desperately seeks for a way out as his sins become more and more severe. One should never make one's debut with a scandal. One should reserve that to give interest to one's old age. Of course, Wilde is well known for his sexuality and I was surprised to find how apparent it was in the novel. 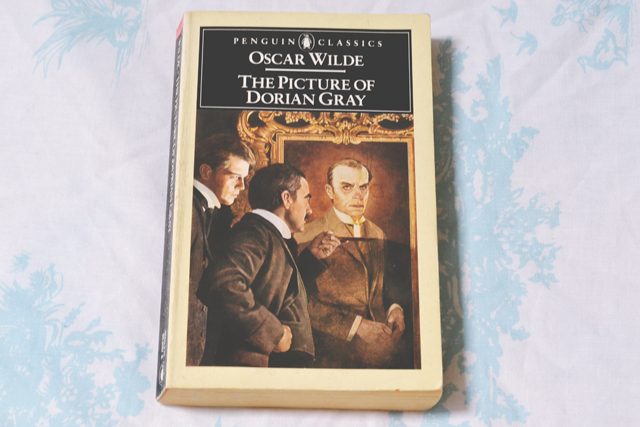 The three main characters- Dorian Gray himself, Henty Wotton and the artist of the painting, Basil Hallward- are all completely infatuated with each other. I'm not surprised the book was met with such outrage! The dialogue was so strong and engaging, that the long-winded descriptive chapters describing Dorian on his own seemed completely surplus. They didn't seem to add anything to the story (although I know they reveal more of his personality from an analytical perspective) and slowed down the pace for me. I could have skipped about five chapters and still not have missed any details. This is probably down to the fact that the story was originally published in a magazine and later converted into a novel, with the inclusion of extra chapters. I really enjoyed reading my first Wilde in 10 years and it actually did make me laugh aloud several times. It's a real shame he wasn't able to write any more novels but I must read his other plays! I'm going to read more of his works now. Be sure to check out my MAC lipstick giveaway! To be honest I didn't really like this but I read it on my Kindle and that sometimes affects the way that I think about books, especially classics. I'm glad someone else enjoyed it though! This is why I hate kindles haha! It's just not the same! This is one of my favourite novels ever, I loved it when I first read it at thirteen. The quote that has forever stuck with me will be 'the only way to resist temptation is to yield to it, resist it and your soul grows sick with longing' I've wanted it tattooed on me for years. I love that you read it at 13! That quote is amazing. I love this book, although the film was such a let down for me! I haven't seen the film. I'm not sure if I want to or not.